Susanna Pell studied music at The University of York and viol with Jordi Savall at the Schola Cantorum Basiliensis. She was a member of the highly acclaimed viol consort Fretwork for over twenty years, with whom she made numerous recordings, including Purcell: Complete Fantazias (Winner of the Baroque Instrumental Gramophone Award 2009 : Editor’s Choice, Classic FM Magazine July 2009); Birds on Fire - Jewish Music for Viols (Gramophone Magazine: September 2008—Editor’s Choice) and performed at major festivals throughout the world. Susanna also performed for two decades with medieval group, The Dufay Collective, as well as appearing regularly with numerous other leading period ensembles including The Purcell Quartet, The New London Consort, The King's Consort, The Taverner Consort and Players, The Parley of Instruments and Opera Restor'd. 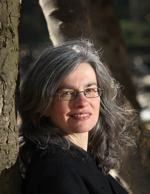 She is now half of Pellingmans' Saraband, a duo with her husband, lutenist Jacob Heringman, and a third of new Newcastle based baroque trio The Herschel Trio with Graham O'Sullivan, flute and Mie Hayashi-O'Sullivan, harpsichord. 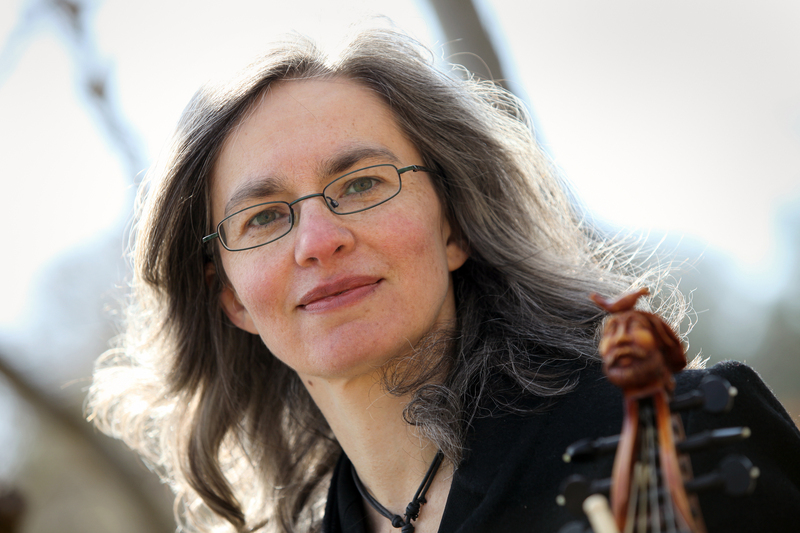 Susanna is qualified as a teacher of the Alexander Technique and teaches viol at the University of York.